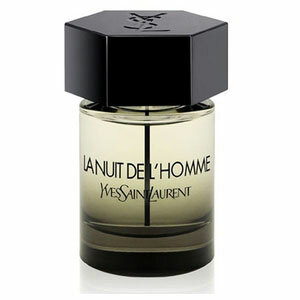 Yves Saint Laurent La Nuit de l`Homme is a new masculine representative of the house of YSL and it will appear on the market in March 2009. 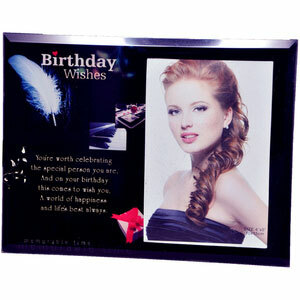 The perfume is announced as one full of contrasts and tensions. Its flacon is dark and powerful, as if it were announcing powerful ingredients it carries in itself. A veil of mystery and an explosive spicy accord reveal cardamom with sparkling freshness of bergamot, lavender and cedar, which stand for strength of men. Cumin and vetiver in a base ensure a sensual finish and an opulent, elegant closure. The noses behind this fragrance are Anne Flipo, Pierre Wargnye and Dominique Ropion.